The album received good reviews upon its release. It is generally recognized as a concept album about alien abduction with the tracks thus following a sequential story line. 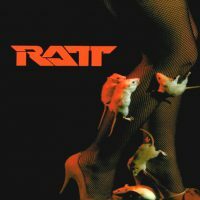 In his review for Allmusic, Tom Demalon gave the album 4.5 stars, calling it “great fun and a wonderful collection of new wave ear candy.” Robert Christgau (“The Dean Of American Rock Critics”) was also happy with it, giving it an A- and saying that it is “so transparently, guilelessly expedient that it actually provides the hook-chocked fun most current pop bands only advertise.” Other reviews pointed out the bands “pioneering sounds, compelling hooks and undeniably addictive gimmicks. 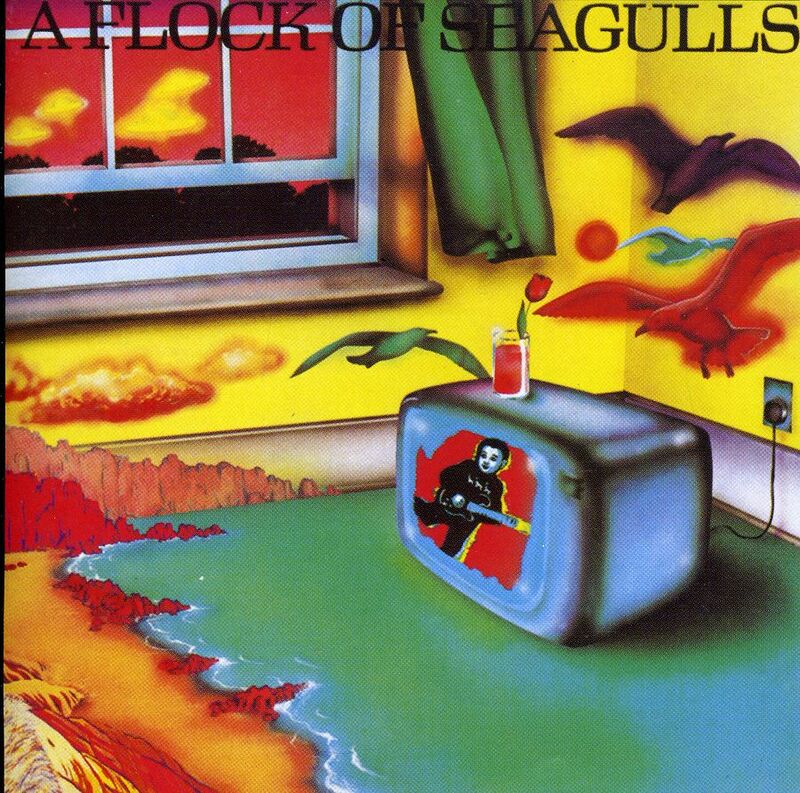 A Flock of Seagulls is the eponymous debut album by the New Wave band A Flock of Seagulls. It was released in 1982 on Jive (see 1982 in music), and featured the international hit single “I Ran (So Far Away)”, which reached the Top 10 in the U.S. and New Zealand, as well as #1 in Australia. The song “Space Age Love Song” also managed to score radio play. On the success of the singles, the album reached #10 in the US. 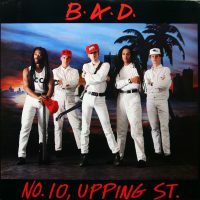 Big Audio Dynamite | No. 10, Upping St.